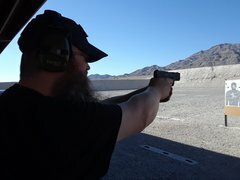 The weather is getting warmer, and today was beautiful. 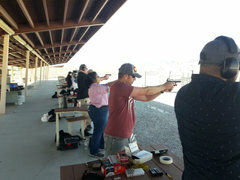 Such a great fun filled group, I hope we can see you back again soon. 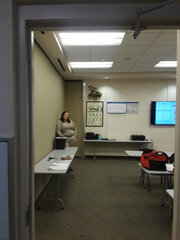 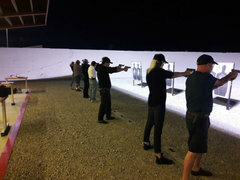 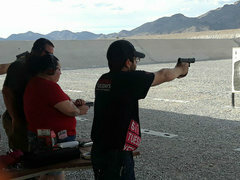 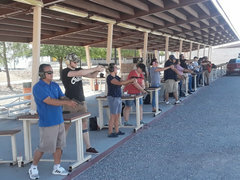 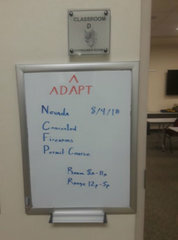 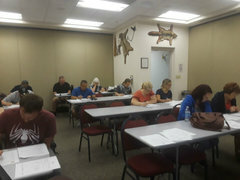 Nevada Concealed Firearms Permit Class 03/23/2019. 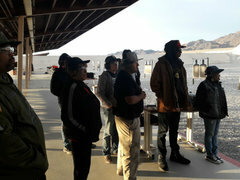 The weather is starting to warm up, just a bit of a breeze and these Students sailed through another great course. 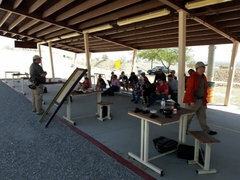 Beautiful weather finally, and a great class! 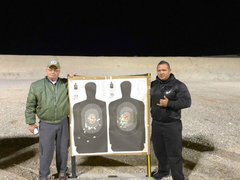 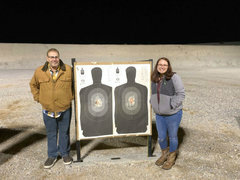 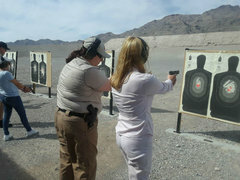 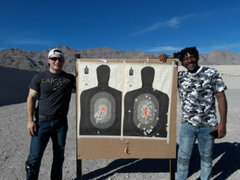 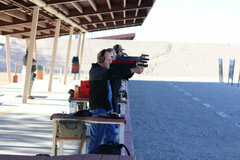 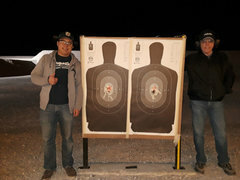 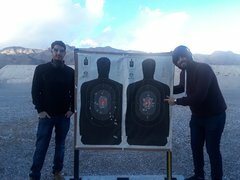 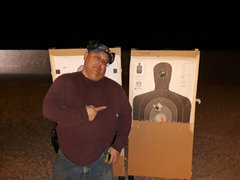 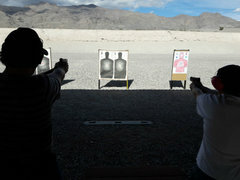 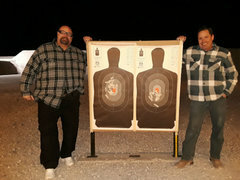 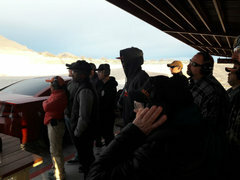 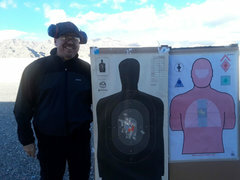 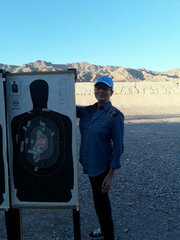 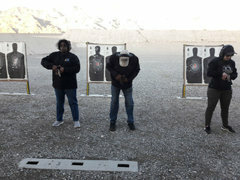 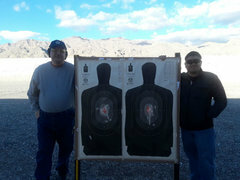 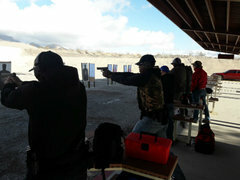 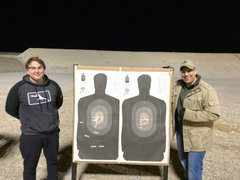 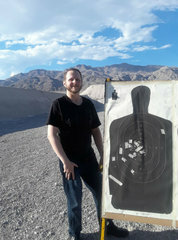 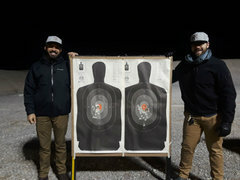 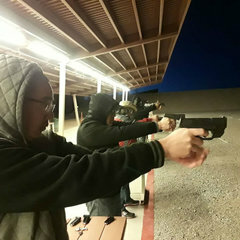 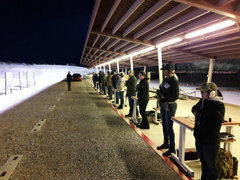 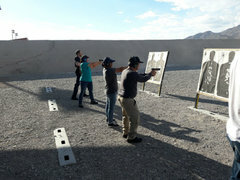 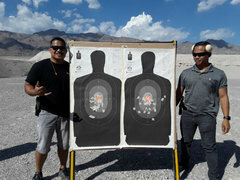 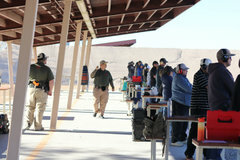 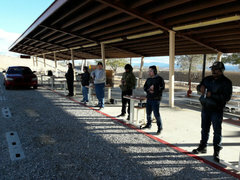 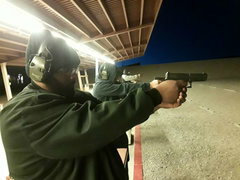 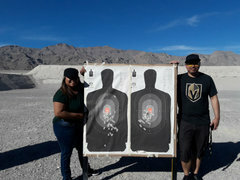 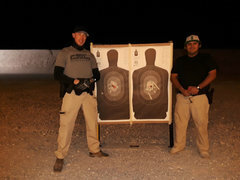 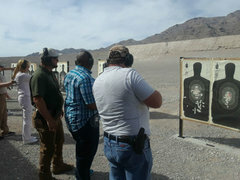 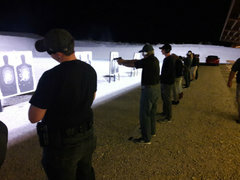 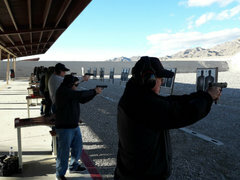 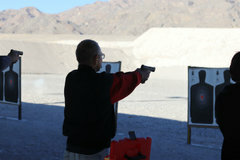 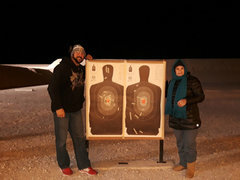 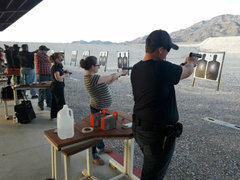 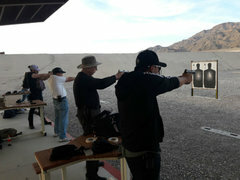 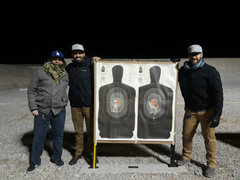 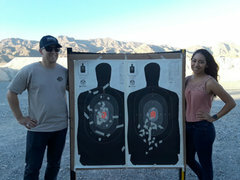 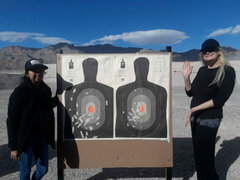 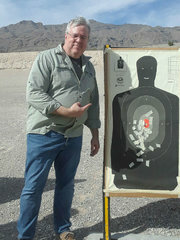 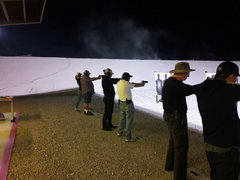 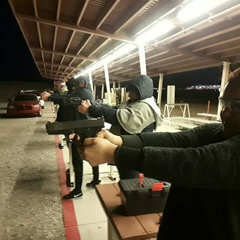 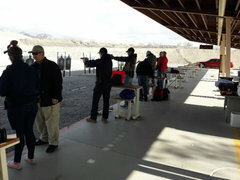 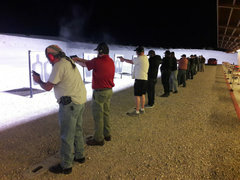 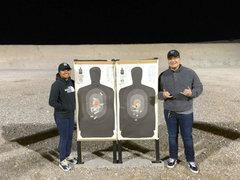 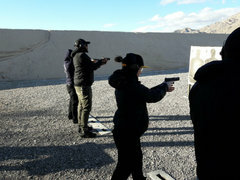 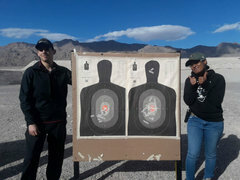 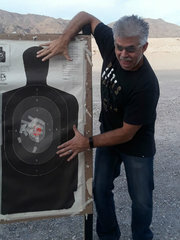 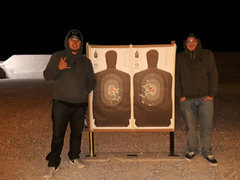 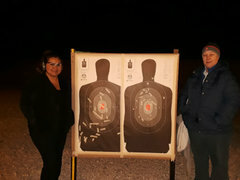 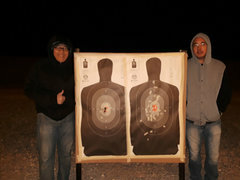 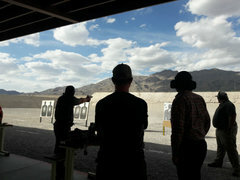 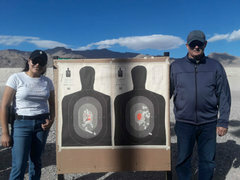 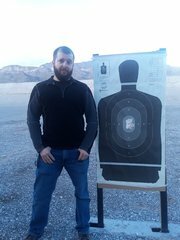 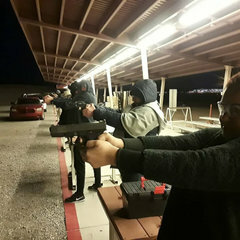 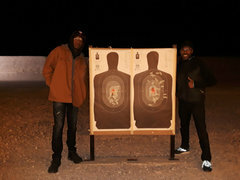 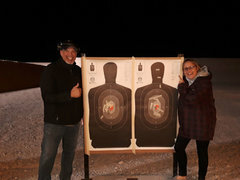 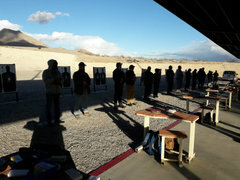 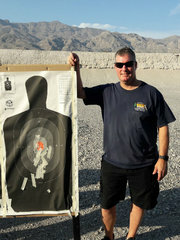 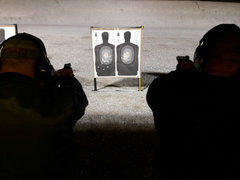 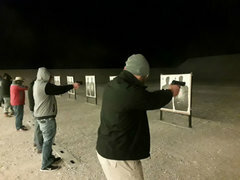 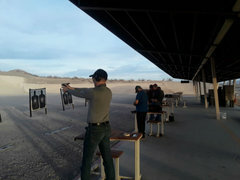 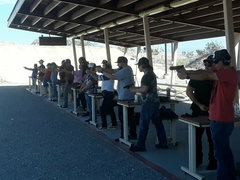 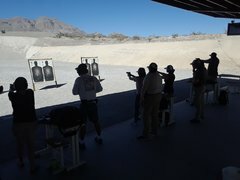 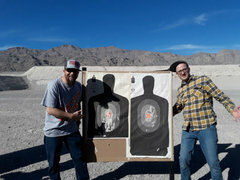 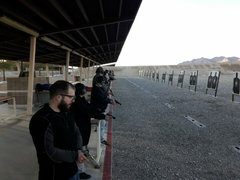 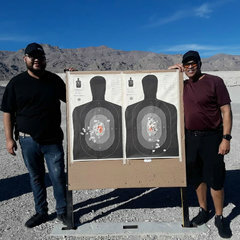 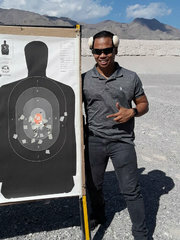 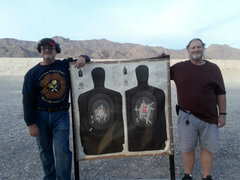 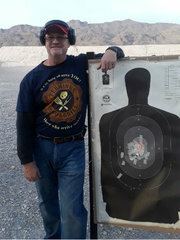 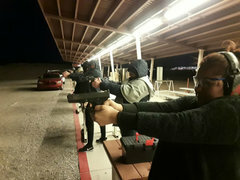 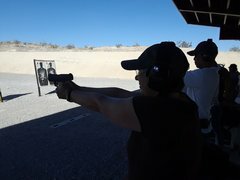 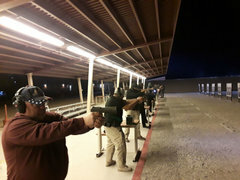 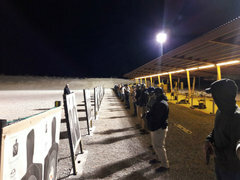 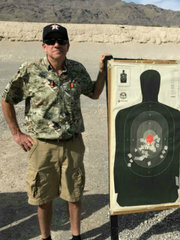 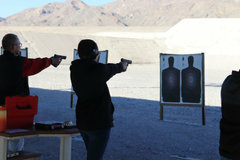 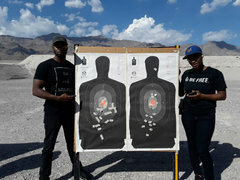 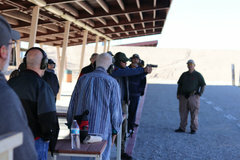 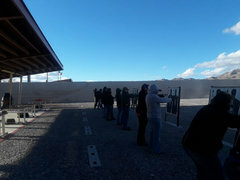 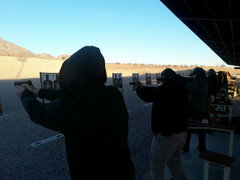 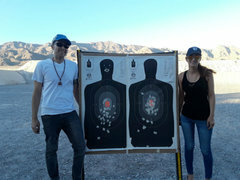 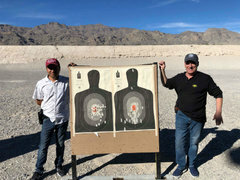 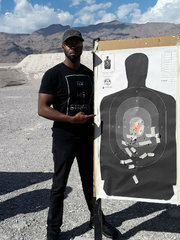 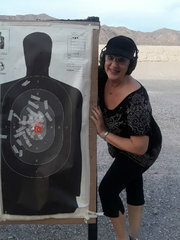 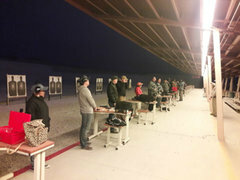 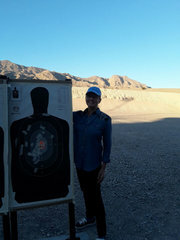 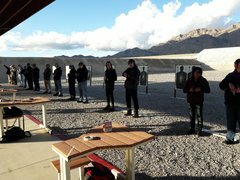 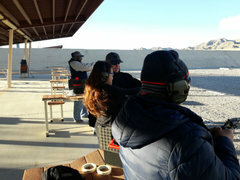 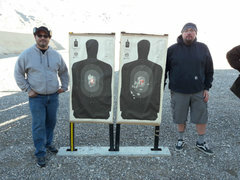 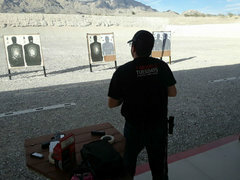 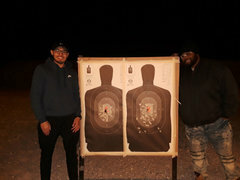 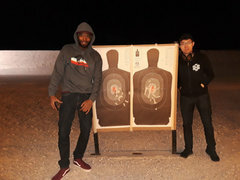 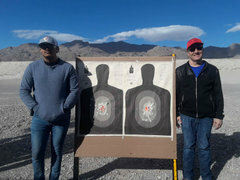 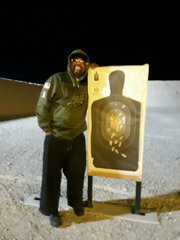 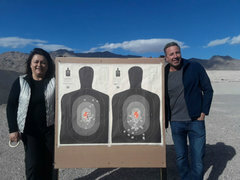 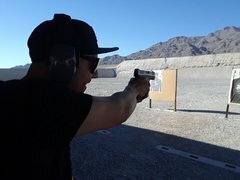 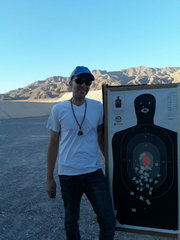 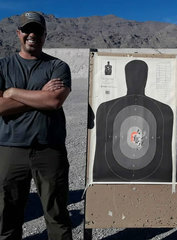 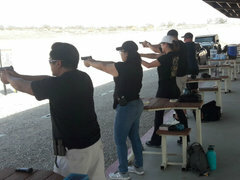 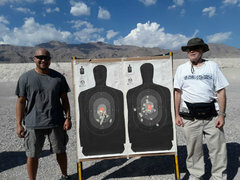 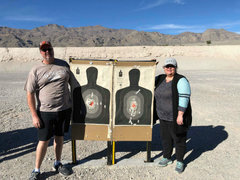 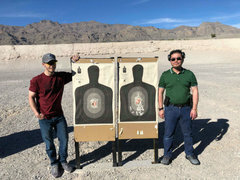 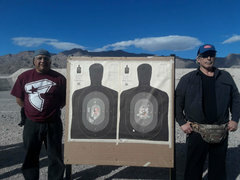 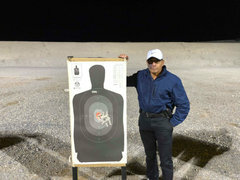 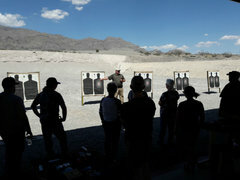 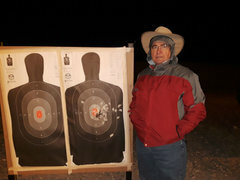 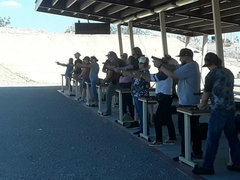 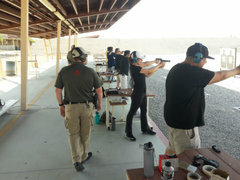 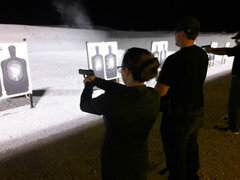 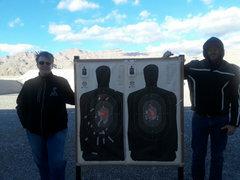 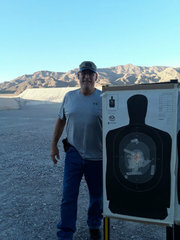 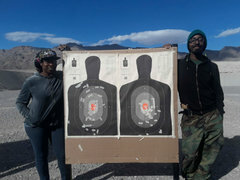 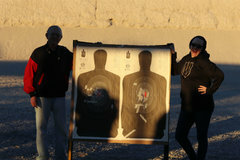 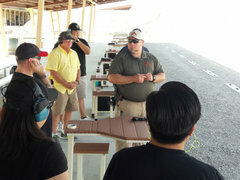 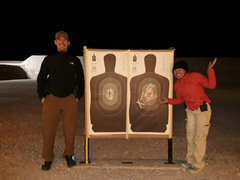 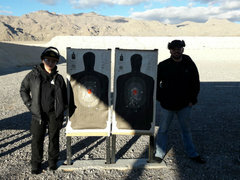 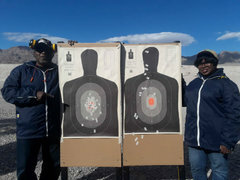 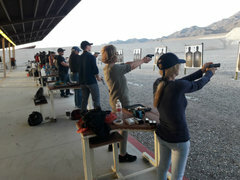 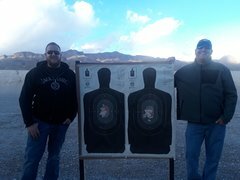 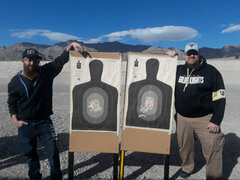 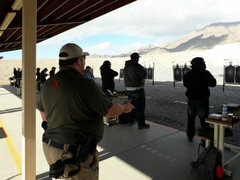 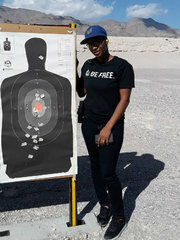 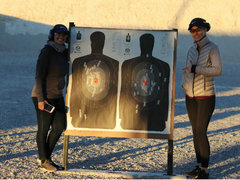 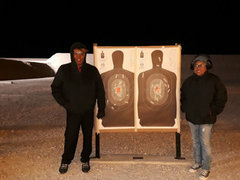 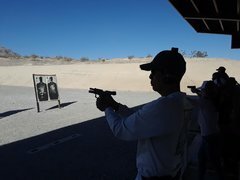 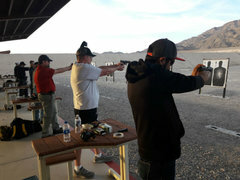 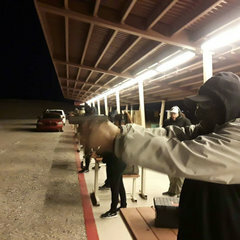 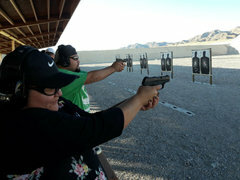 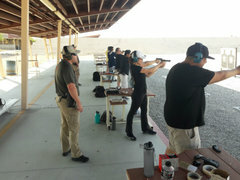 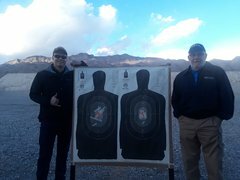 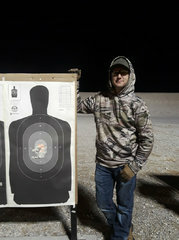 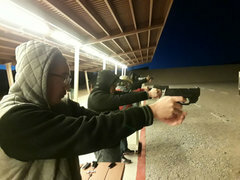 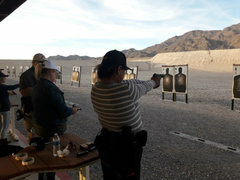 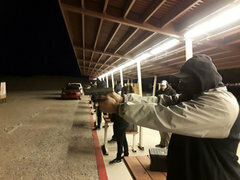 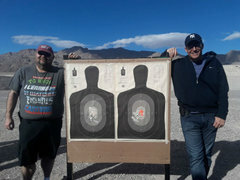 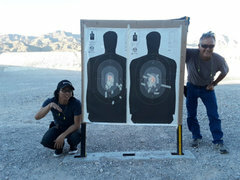 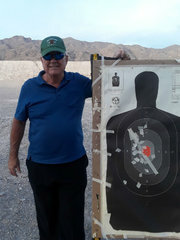 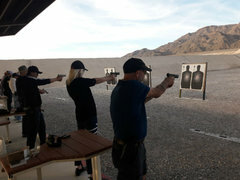 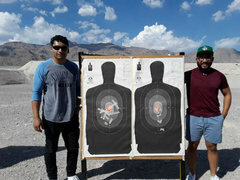 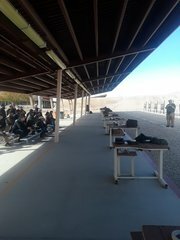 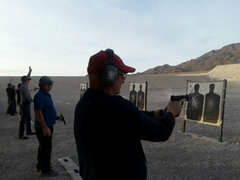 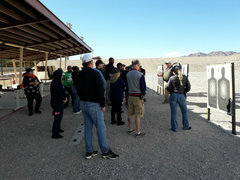 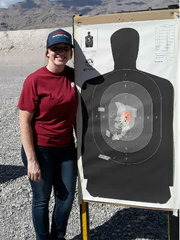 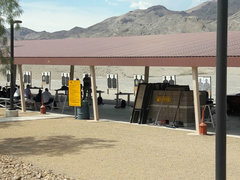 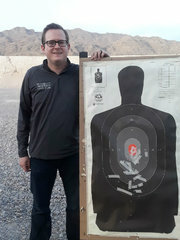 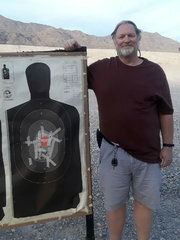 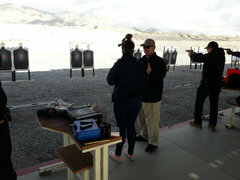 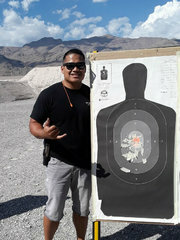 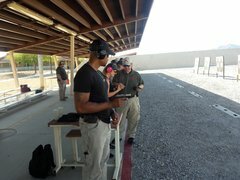 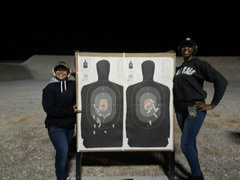 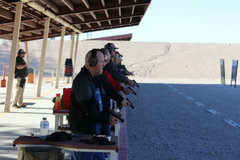 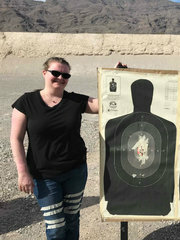 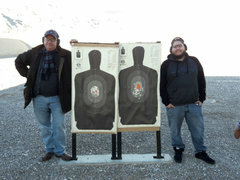 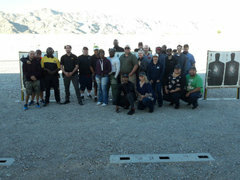 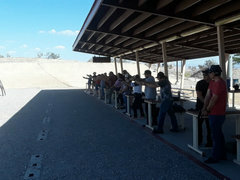 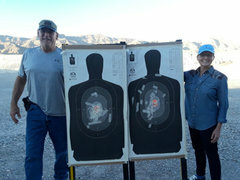 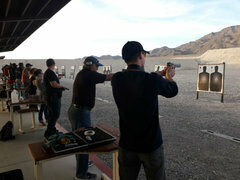 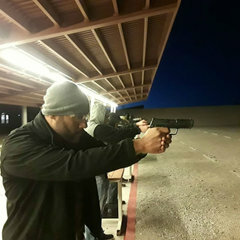 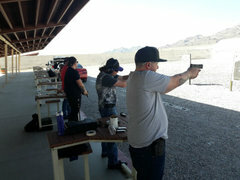 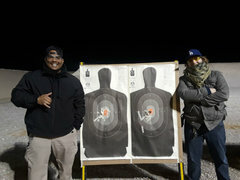 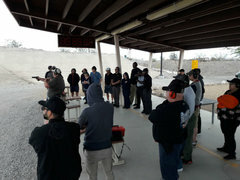 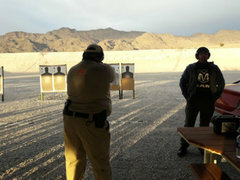 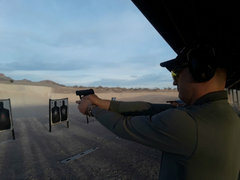 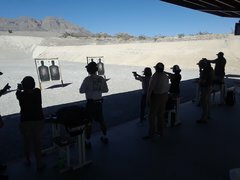 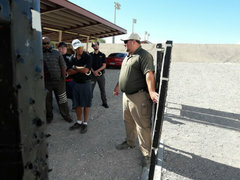 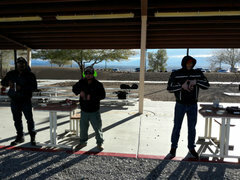 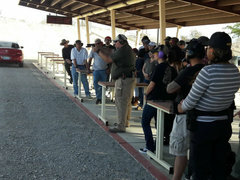 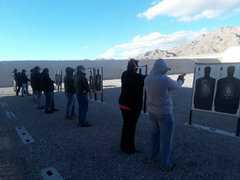 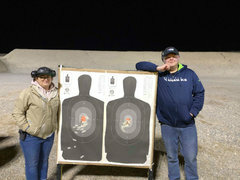 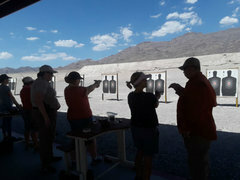 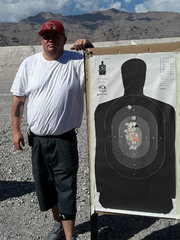 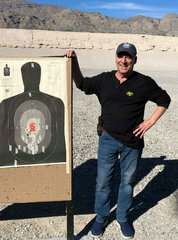 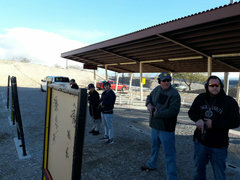 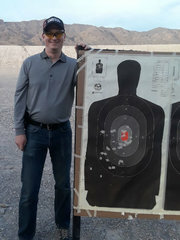 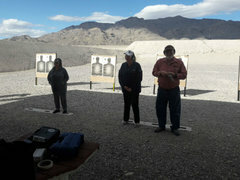 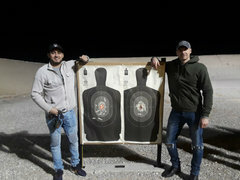 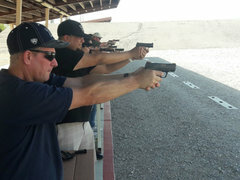 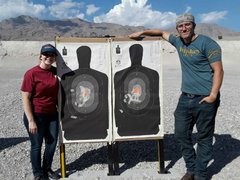 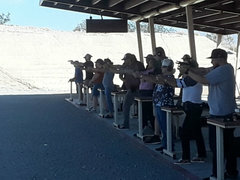 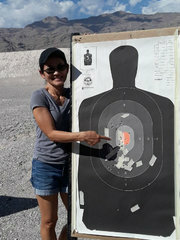 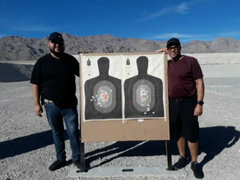 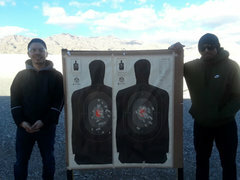 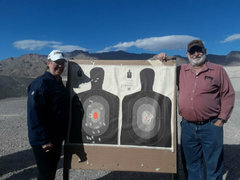 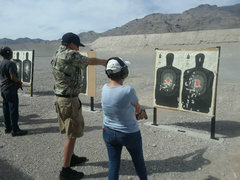 Nevada Concealed Firearms Permit Course 02/24/2019. 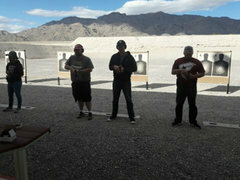 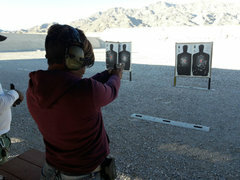 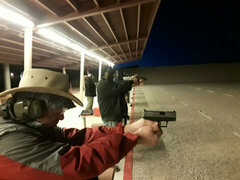 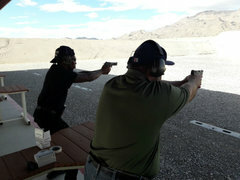 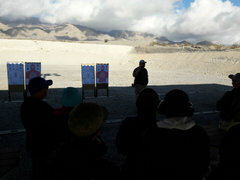 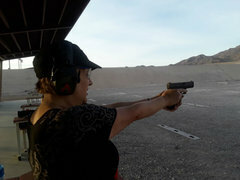 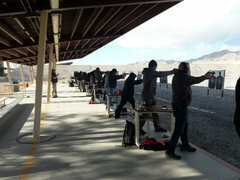 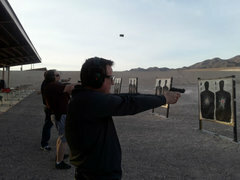 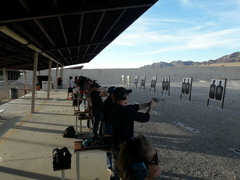 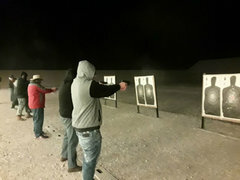 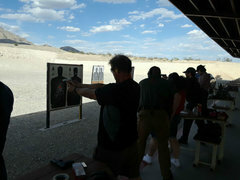 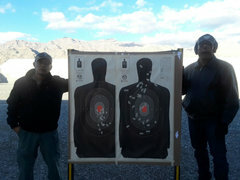 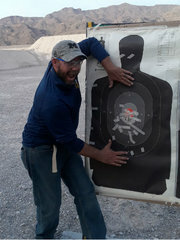 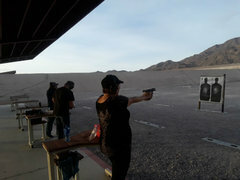 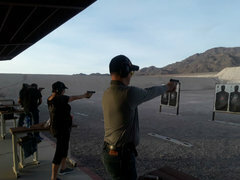 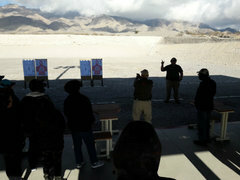 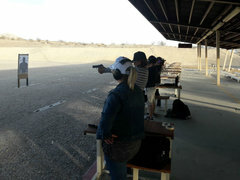 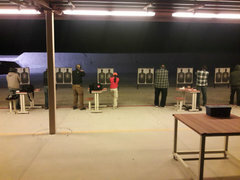 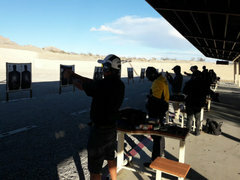 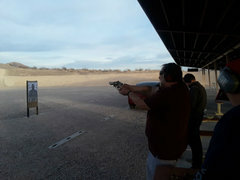 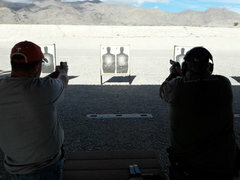 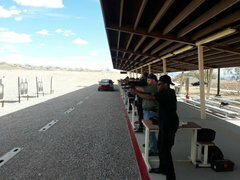 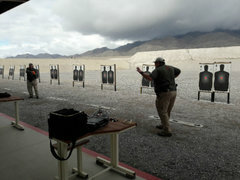 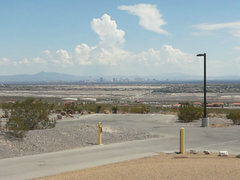 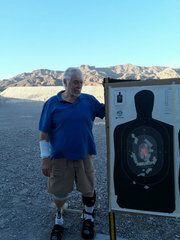 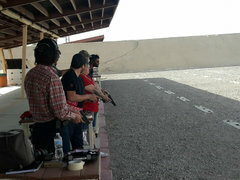 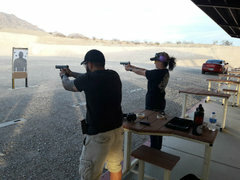 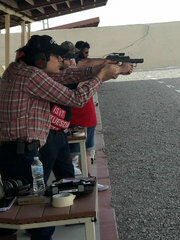 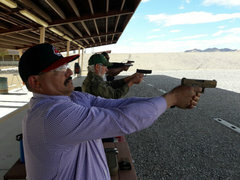 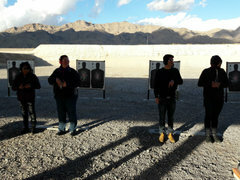 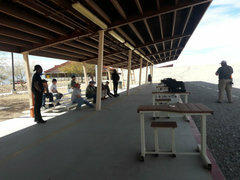 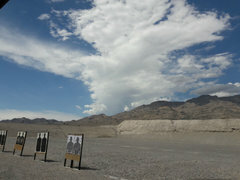 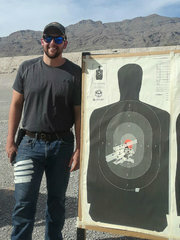 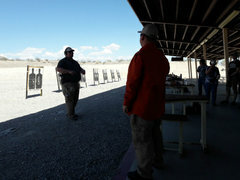 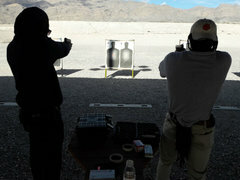 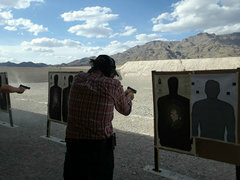 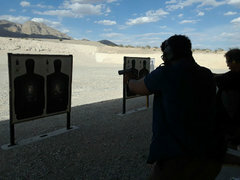 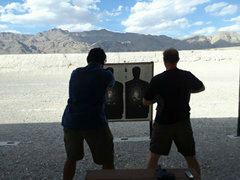 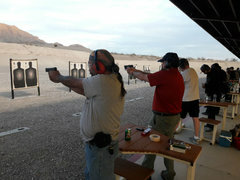 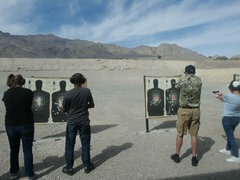 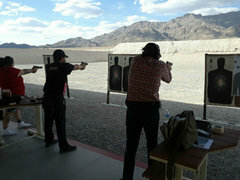 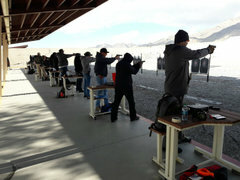 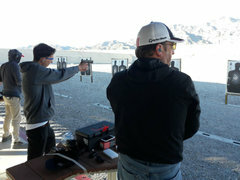 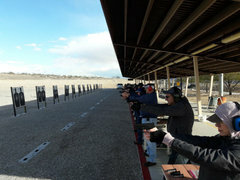 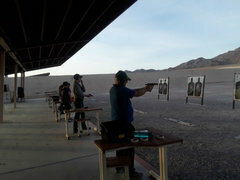 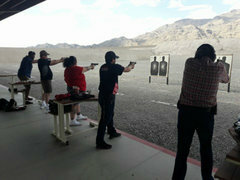 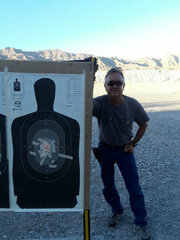 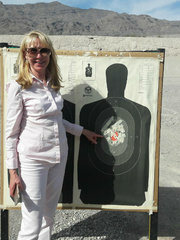 With snow still on the hill behind the range, most would choose to stay indoors, but we had more important things to do. 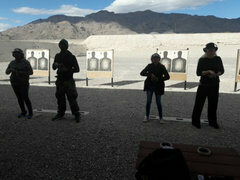 Still a bit chilly but they all pushed through and passed with flying colors!!! 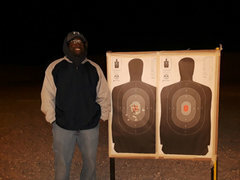 Starting the new year off with a bang!!!! 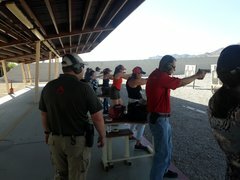 Another fun group that did an amazing job! 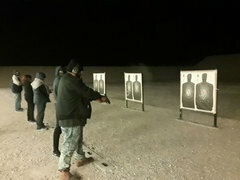 Training even when it is cold out. 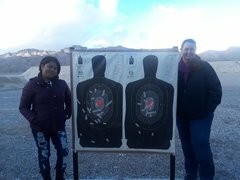 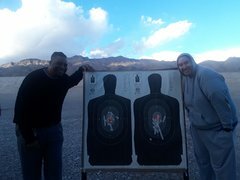 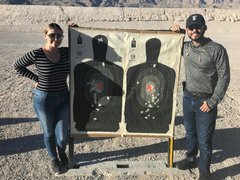 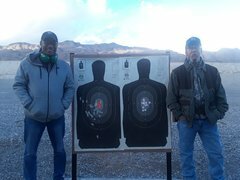 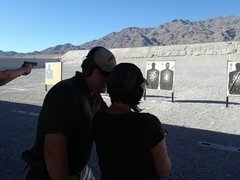 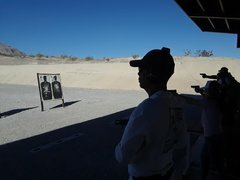 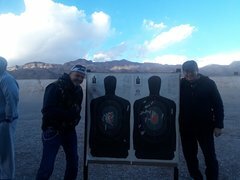 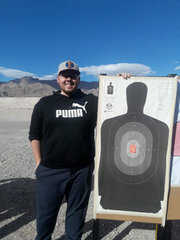 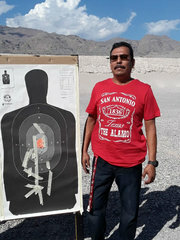 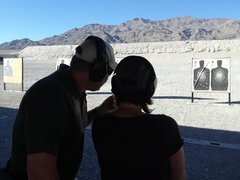 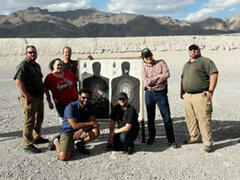 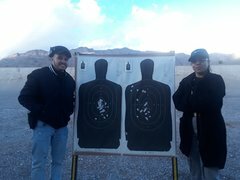 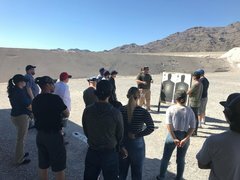 Nevada Concealed Firearms Permit Course 12/15/2018. 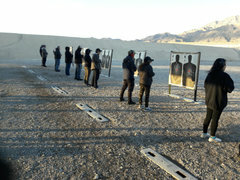 The sun sets on another fun filled class with a great group of engaged Students!!! 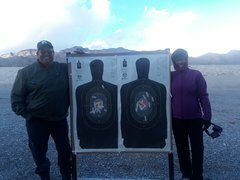 Challenge accepted, and goals met, these folks pushed through the cold and the dark and completed their course with smiles on their faces!!! 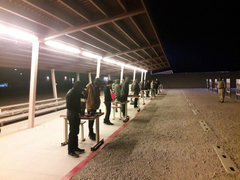 In the cold, and in the dark this great group pressed on to accomplish some really great work. 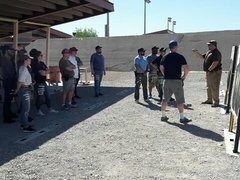 Quite a few servicemen from the USMC and Airforce in attendance at this class, thank you to all who have served and all who attended and excelled! 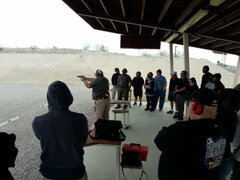 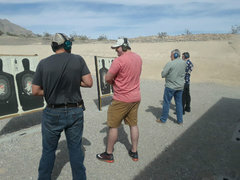 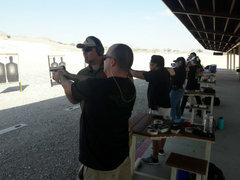 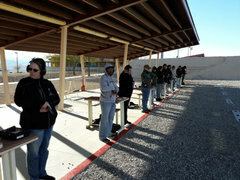 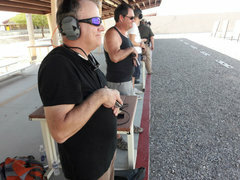 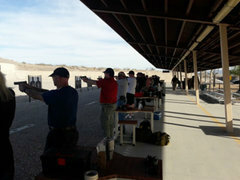 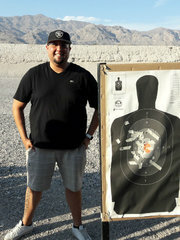 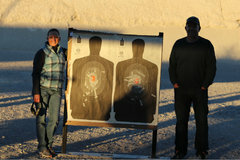 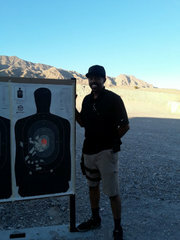 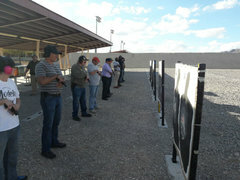 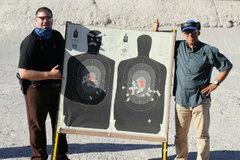 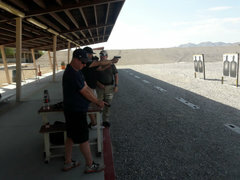 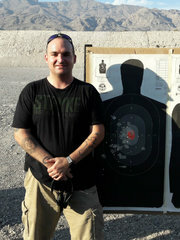 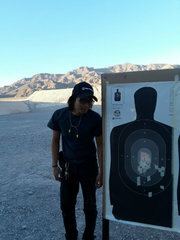 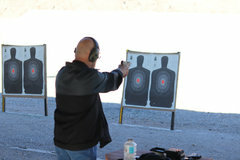 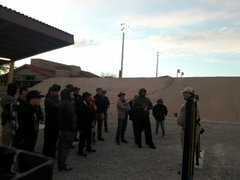 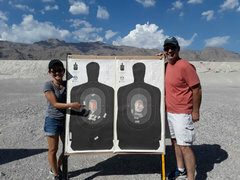 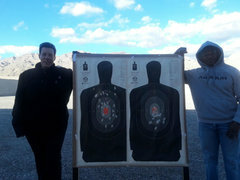 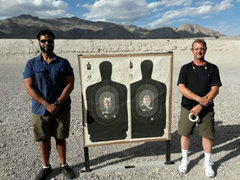 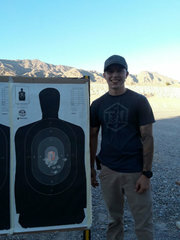 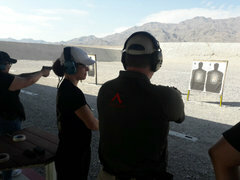 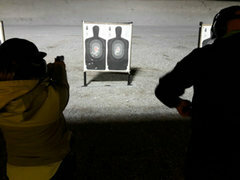 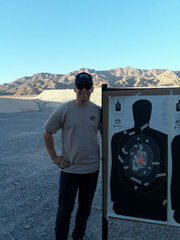 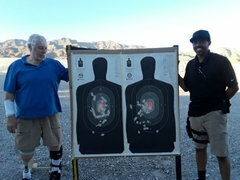 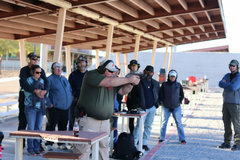 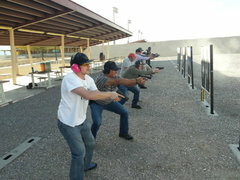 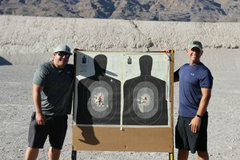 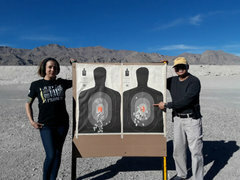 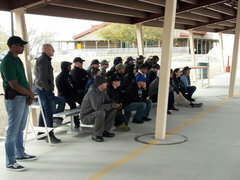 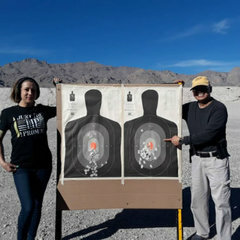 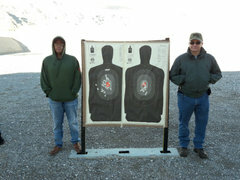 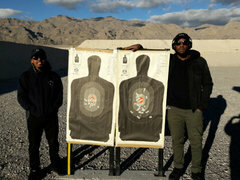 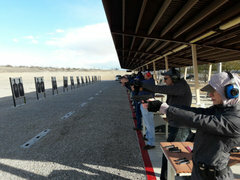 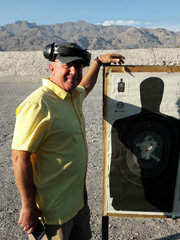 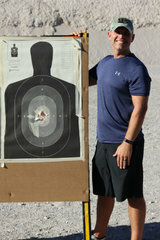 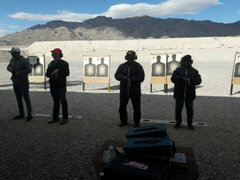 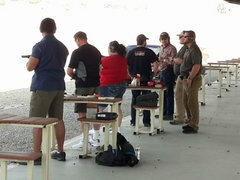 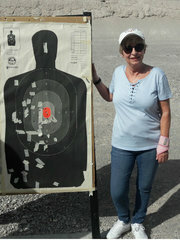 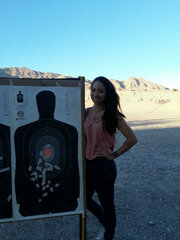 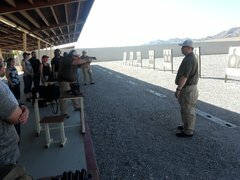 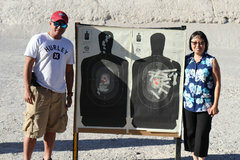 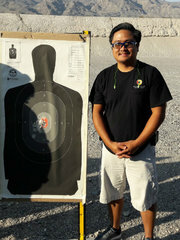 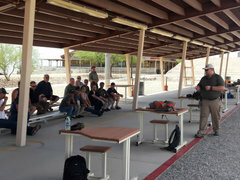 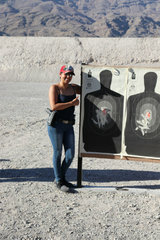 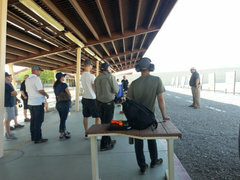 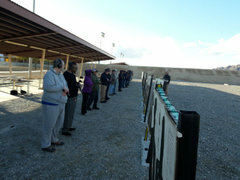 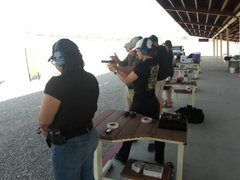 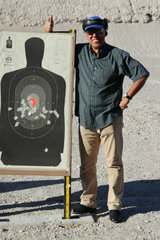 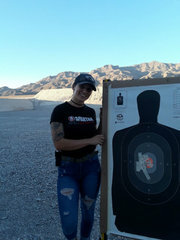 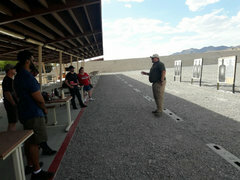 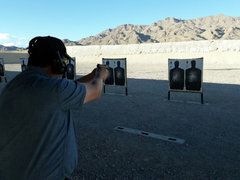 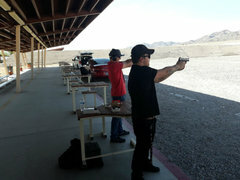 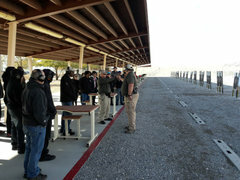 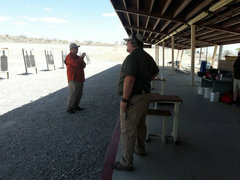 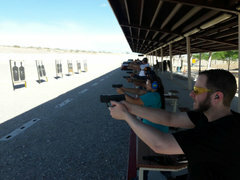 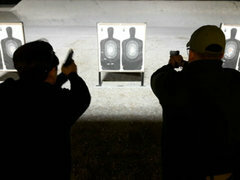 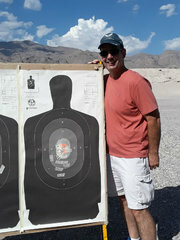 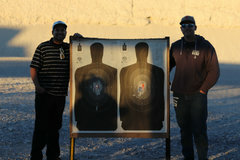 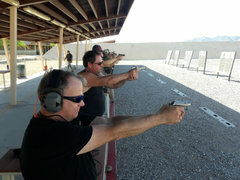 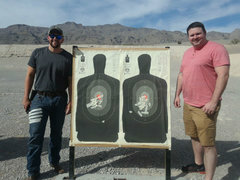 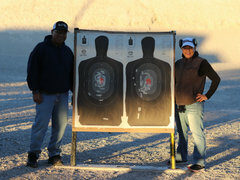 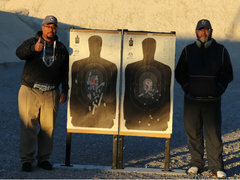 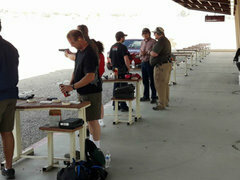 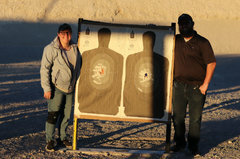 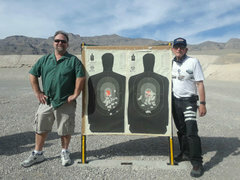 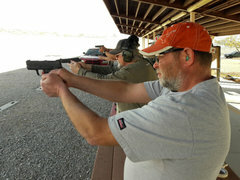 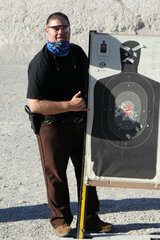 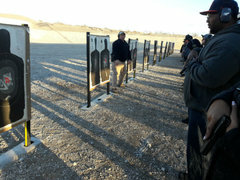 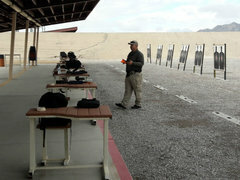 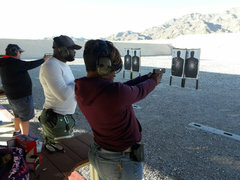 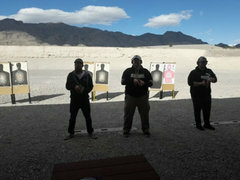 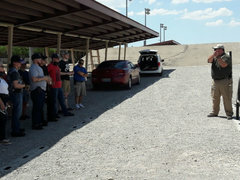 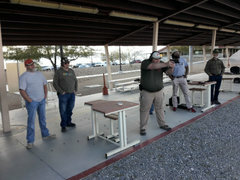 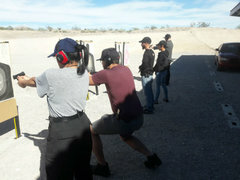 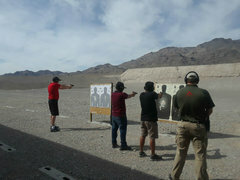 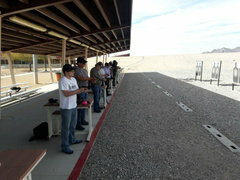 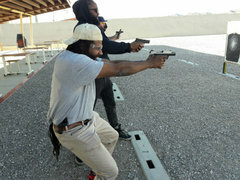 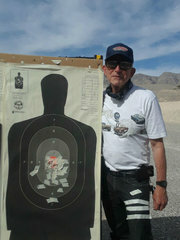 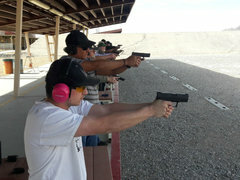 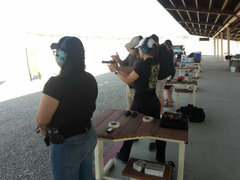 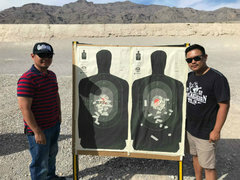 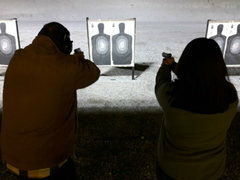 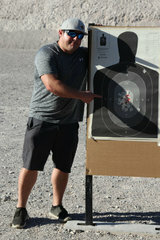 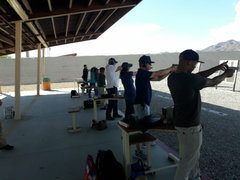 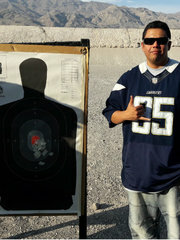 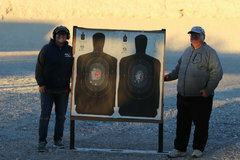 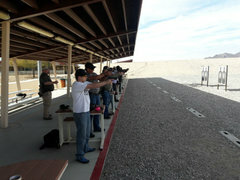 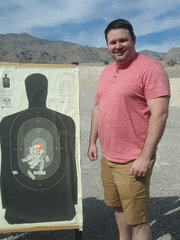 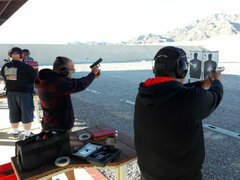 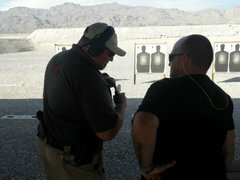 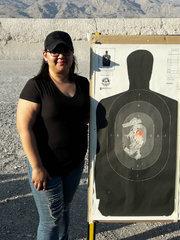 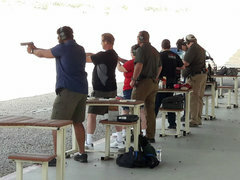 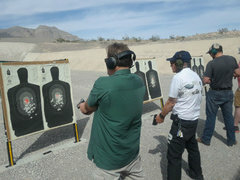 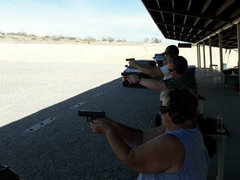 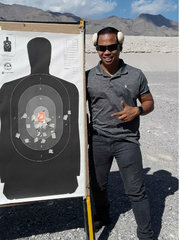 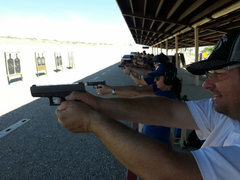 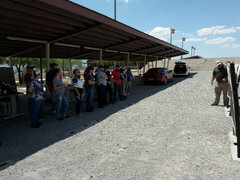 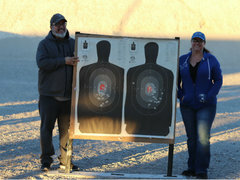 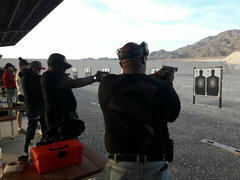 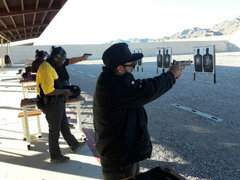 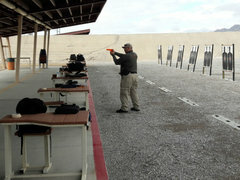 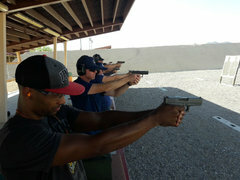 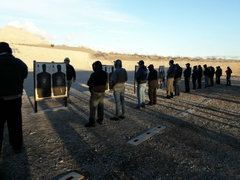 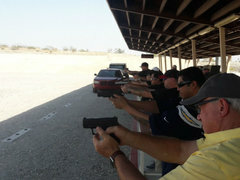 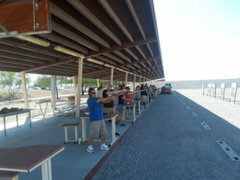 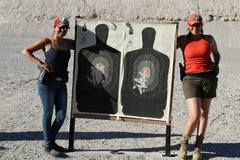 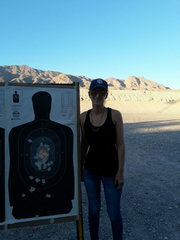 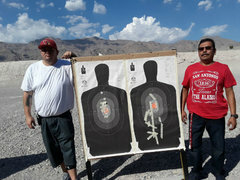 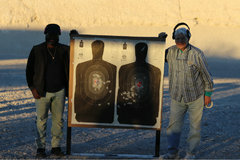 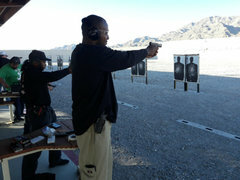 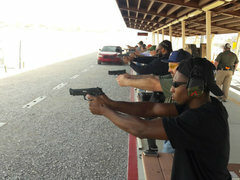 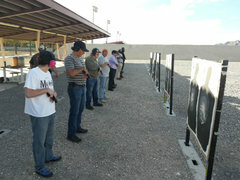 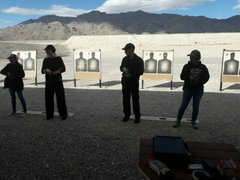 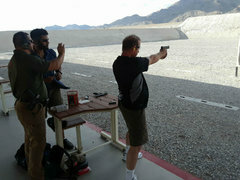 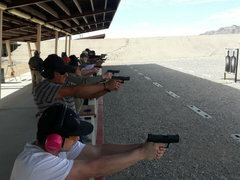 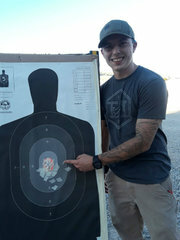 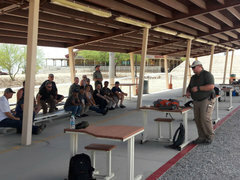 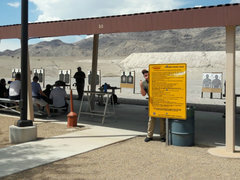 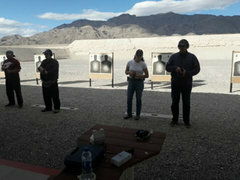 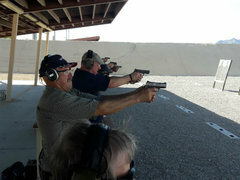 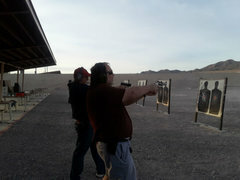 Multi-State Concealed Firearms Permit Course. 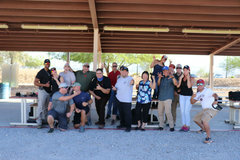 A very intimate class 8 Students to 3 Instructors, we laughed, we cried, we got great hits. 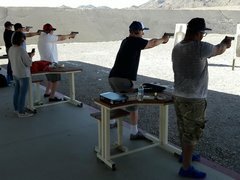 Another great group beating the heat and and laying down lead. 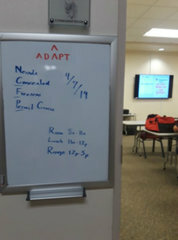 Great work everyone! 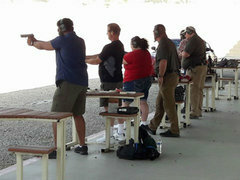 We can usually beat the heat but with 52% humidity these folks were real troopers!!! 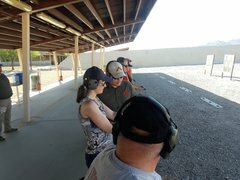 It was tough but they kept up with it and had great results. 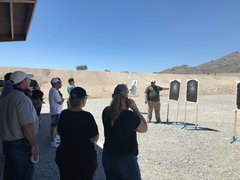 Multi-State Concealed Firearms Permit Course 06/17/2018. 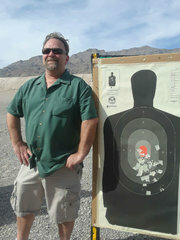 Happy Fathers Day!!! 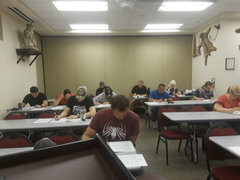 What a great group of hard workers! 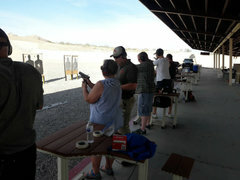 The breeze was nice to keep it cool, but a bit more wind than we were expecting. 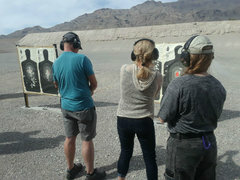 Having moving targets makes it more fun though. 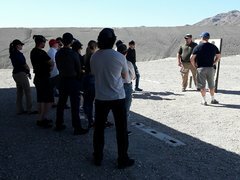 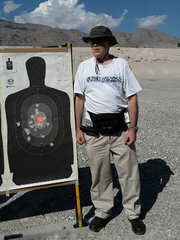 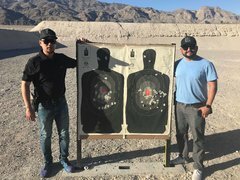 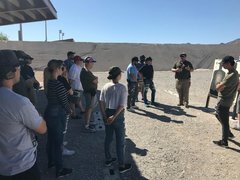 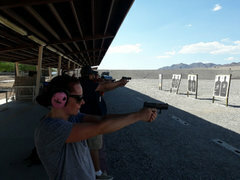 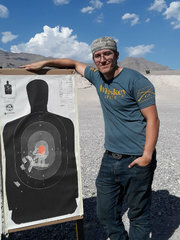 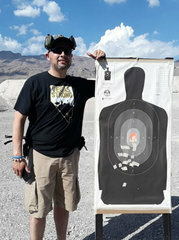 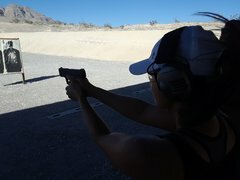 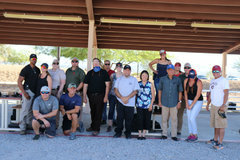 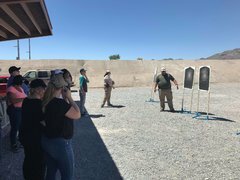 Nevada Concealed Firearms Permit Course 06/09/2018. 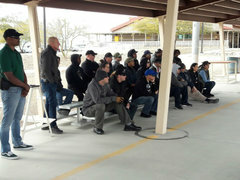 A great group of troopers, putting up with 5 hours outside in the warm wind. 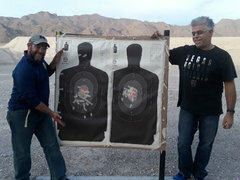 It made it a much more challenging day with moving targets but it was great training because your adversary won't be standing still in a gunfight. 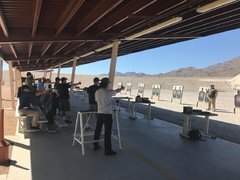 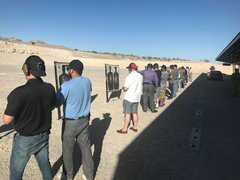 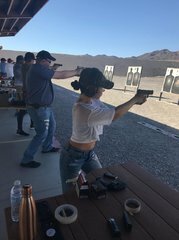 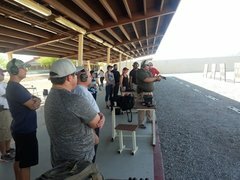 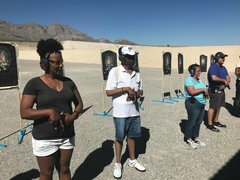 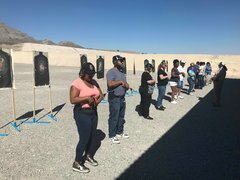 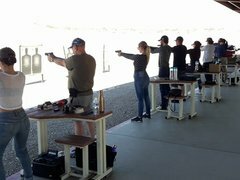 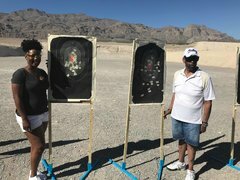 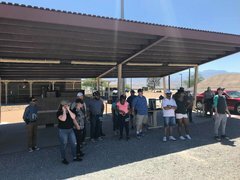 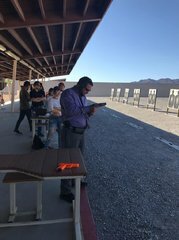 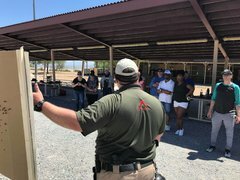 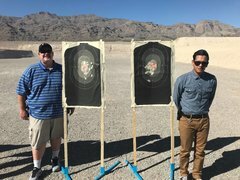 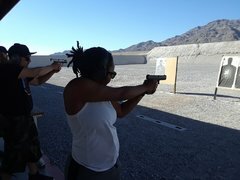 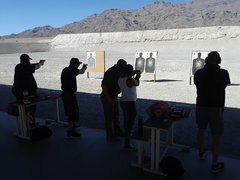 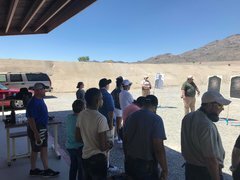 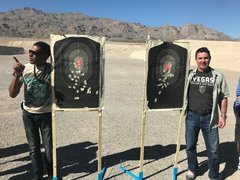 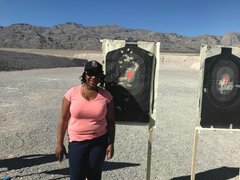 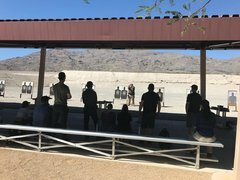 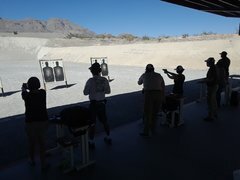 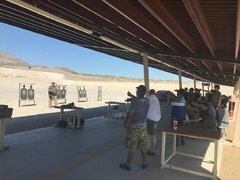 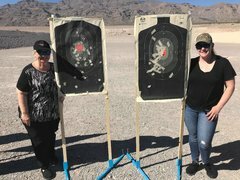 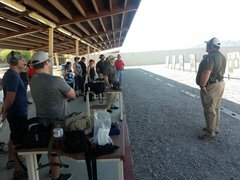 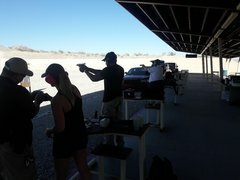 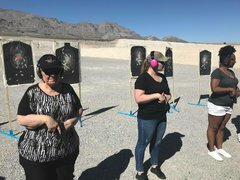 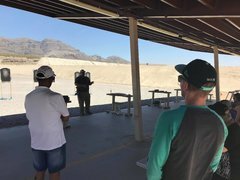 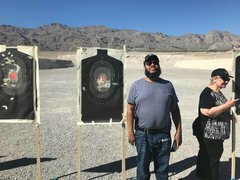 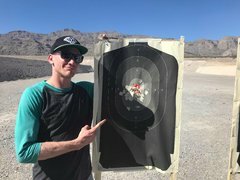 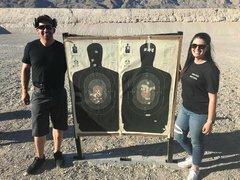 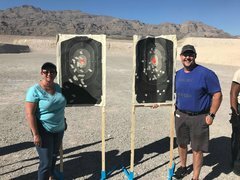 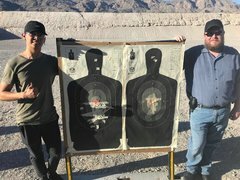 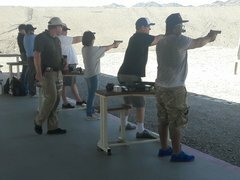 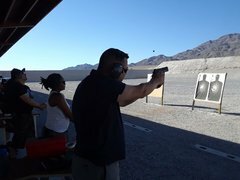 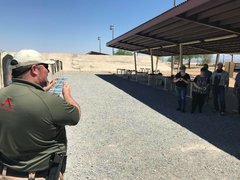 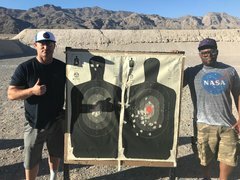 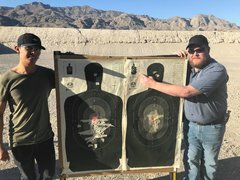 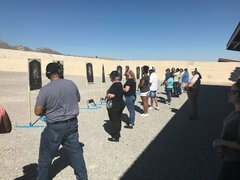 Nevada Concealed Firearms Permit Course 05/13/2018. 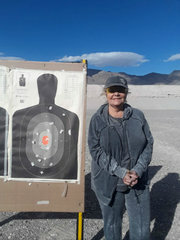 Happy Mothers Day!!!! 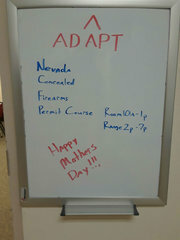 A lot of people forgot that it was Mothers Day and decided to cut class to be with their Mom's.. 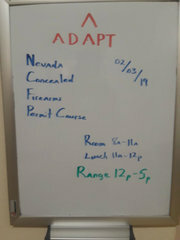 I can't blame them.. although they could have brought their Mom's to class too.